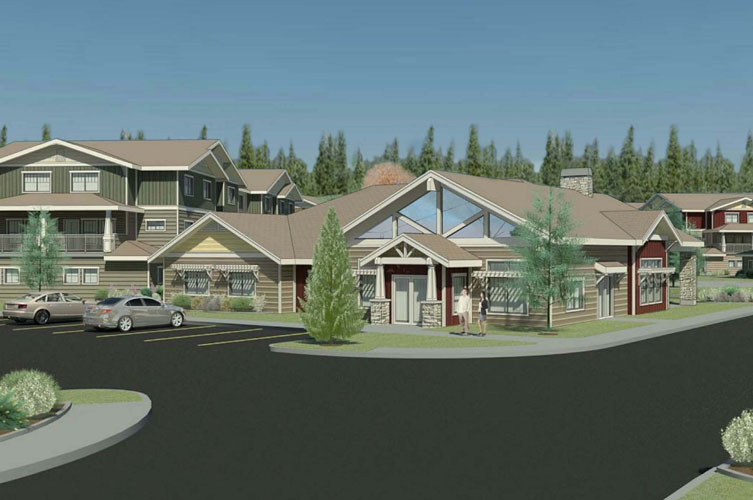 Bella Vista Apartments will be located on 30± acres within Anchorage’s UMED district, home to the largest hospital and university in the State of Alaska. 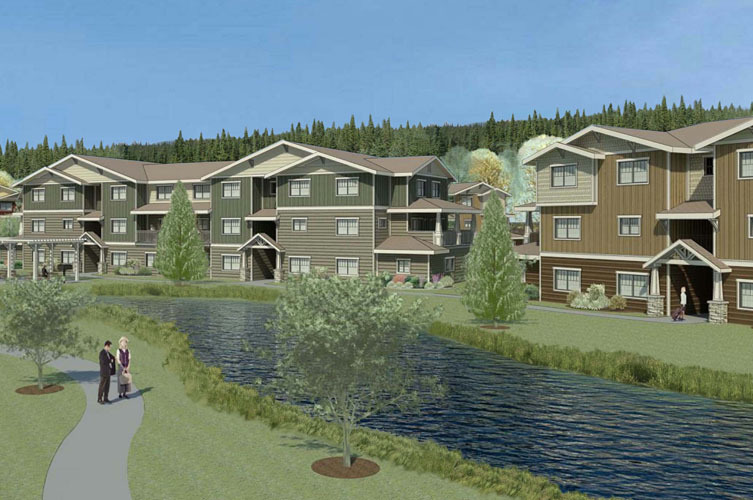 The project will be developed in three phases and have 430 total units. 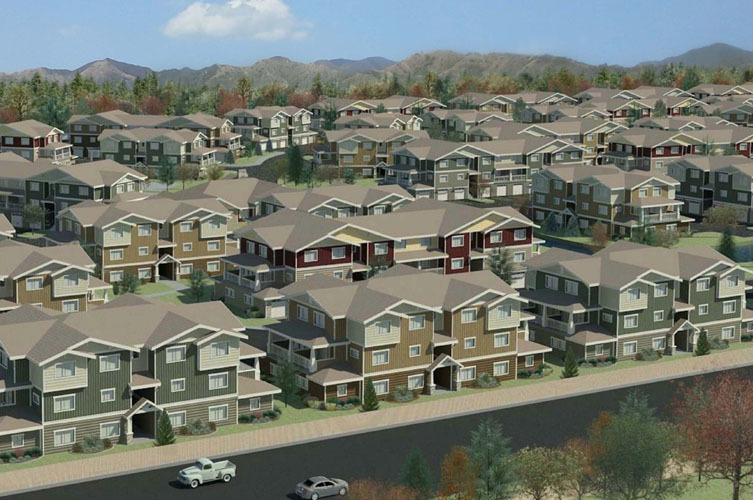 The project will have attached garages with many having direct access to the units.